Prior to selling your car, you need to make sure that your car meets all the safety standards for running on the road. For this, the most important thing you require is a roadworthy certificate. Many sellers wonder whether they need to show this certificate prior to selling their cars. You might also have a similar question in your mind. The first thing that you should know is that the laws of each state vary. If you have doubts in your mind, you can certainly contact the road transport authority in order to know the details. In any case, it is always wise to have the certificate in order to attract potential buyers. Accidents rates are rising on a regular basis. Most of these crashes occur due to unworthy vehicles running on the road. The accidents can create a dramatic impact on the life of the victim and their family members. In order to avoid these accidents, you should make sure that your vehicle has the roadworthy certificate. Your vehicle will be in good condition so that there is no threat to the driver or the passengers. Checking the crucial parts of the vehicle like brakes, seat belts, suspensions, steering, exhaust system, engine and vehicle dimensions. Weak performance of the brakes. Consequently, you can get them modified prior to selling your car. Apart from selling, you will need it for your own safety and in order to register an unregistered vehicle. In order to get the roadworthy certificate and give the test, you will have to approach the right place. Follow the instructions of the officials at the testing center and pay the desired fee. After passing the test, you will get your roadworthy certificate, which in turn will give you complete peace of mind. It will play a great role in enhancing the overall value of your vehicle. With the availability of the roadworthy certificate, not only will selling your car become easier, but also you will be able to take a road trip safely. You can be rest assured that each part, especially the brakes, the wipers, the tyres, etc. are in perfect working order. You will not have to face any issue in the course of the trip. 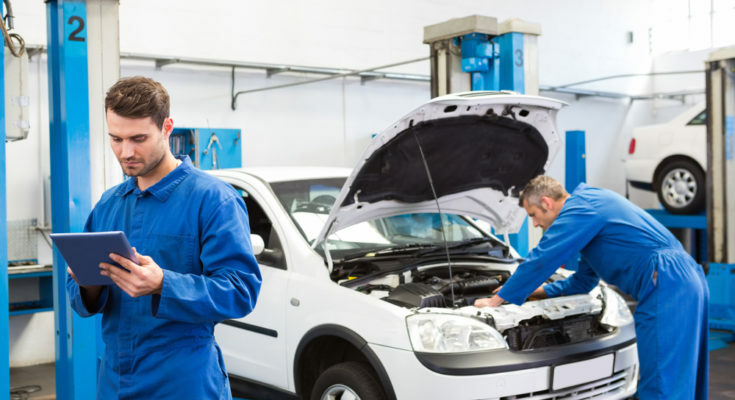 People, who fail to get their vehicles inspected regularly or do not give enough attention to obtain the certificate might face several problems in due course of time.